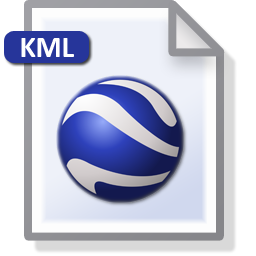 Convert CSV to KML using the ExpertGPS KML converter, and view your Excel addresses and coordinates in Google Earth. The CSV converter in ExpertGPS makes it easy to import CSV or any other delimited data from Microsoft Excel or a text file to Google Earth's KML format. 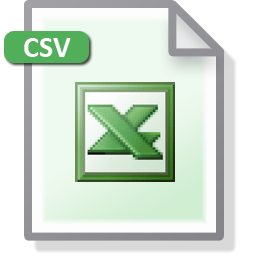 Simply paste your CSV data from Excel into the Waypoint List in ExpertGPS, or click Import on the File menu and select your .csv or .txt file. Match up the columns from your spreadsheet data with the columns in ExpertGPS - name, description, latitude and longitude (or other coordinate format) and ExpertGPS will read in all of your data and convert it to a format ready for use in Google Earth. To finish the CSV to KML conversion, press F7, the View in Google Earth command, and ExpertGPS will convert your CSV data to KML and automatically launch Google Earth to view your Excel data. You can also click Export on the File menu to convert your excel spreadsheets to KML. If you have address data that needs to be converted to KML, you can use the Go to Address command in ExpertGPS to look up any address in the United States, Canada, or Europe. 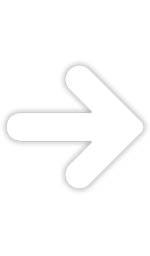 ExpertGPS will convert the address to latitude and longitude coordinates for use in Google Earth. This is the best way to convert addresses to KML. ExpertGPS can also save your CSV data to other formats, like GPX for use with any GPS receiver or in dozens of mapping programs. You can also send your CSV data directly to any Garmin, Magellan, or Lowrance GPS using ExpertGPS.